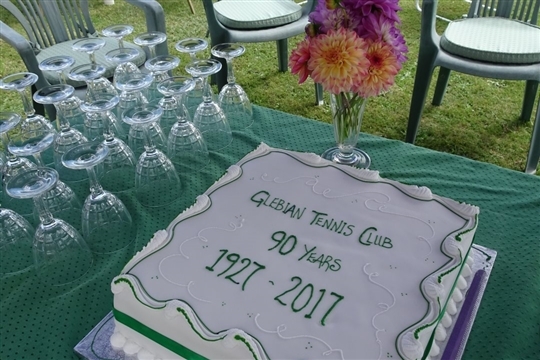 Glebian Tennis Club has 3 astro-turf courts, a modern clubhouse and parking. We are always keen to welcome new members across all age groups and playing ability. 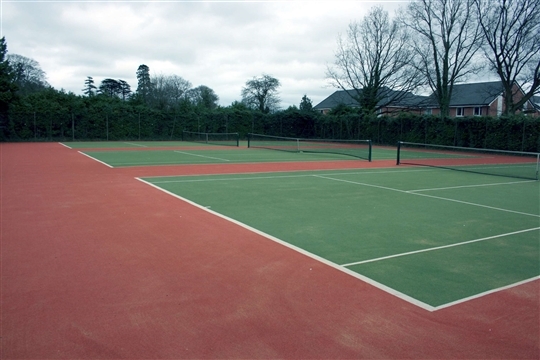 We hold regular tennis tournaments, table tennis, social events and croquet. 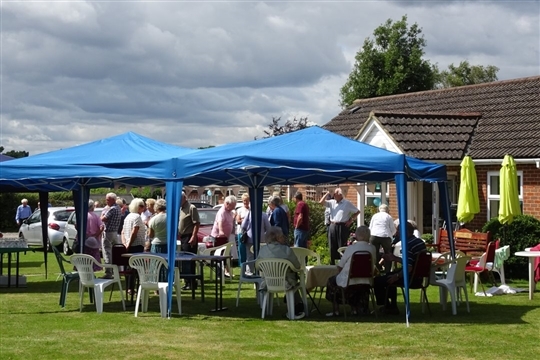 See our events page for upcoming activities taking place at the club. Throughout the week we have a number of Mix-in's and Match Practice sessions which are open to all. Full members can play any day from 9am, except when matches are due to be played. Fixture lists of all matches can be seen on the Club Notice Board. The club supplies balls as part of the full adult membership fee. You will need a racquet, suitable tennis wear and shoes. 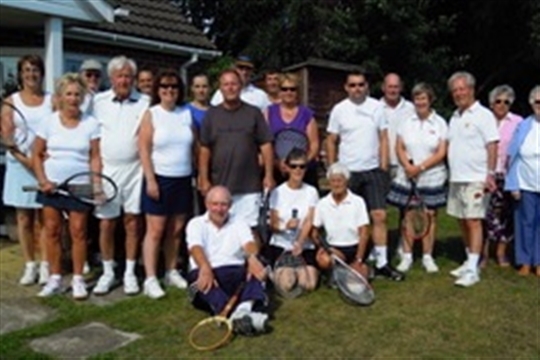 We compete all year in the Hants & IOW league, where we have a Men’s and a Ladies' Team. One mixed team in the Apsley League (Summer). Two mixed teams in the Winter League. Men’s and Ladies' Veterans Team. New full membership from only £100 for your first year.